If winding roads with spectacular views of the lakes and bays are what you enjoy, this is one motorcycle ride you won’t want to miss. 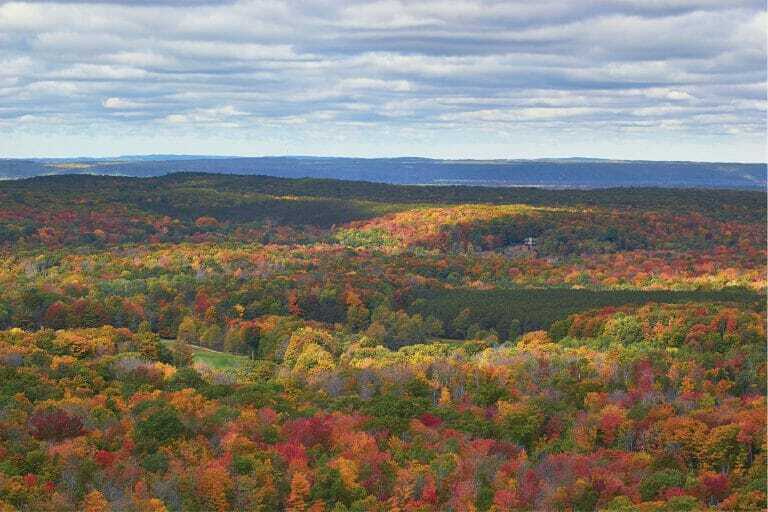 With dozens of quaint little towns like Leland, with its historic Fish Town and winery tours at just about every turn, you can spend the entire day stopping at points of interest along the way, or just let the miles roll away and take in the splendor of this wonderful ride. er passing through the century old villages of Peshawbestown and Suttons Bay. 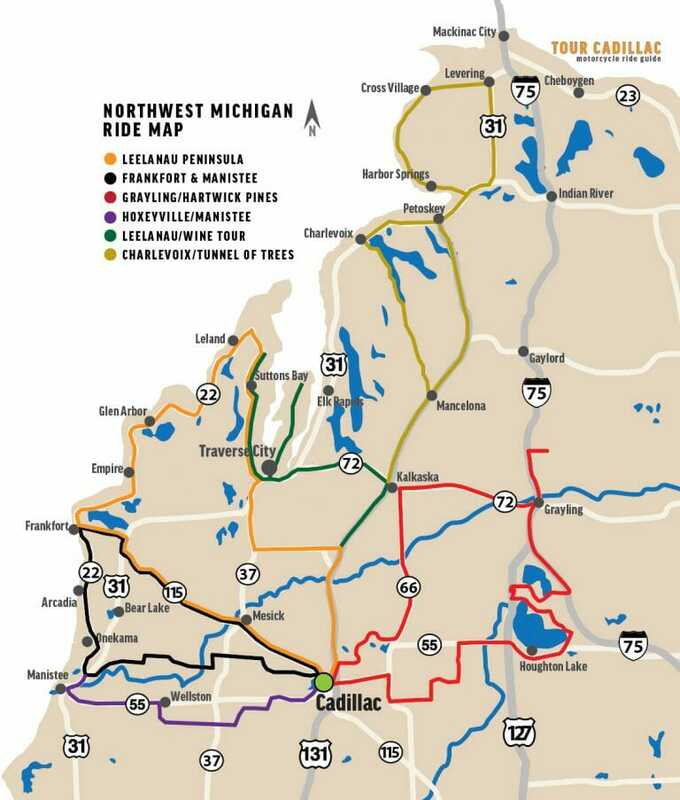 From Traverse City you will catch M-37 south to M-113 which will carry you east to US-131 south and back into Cadillac.